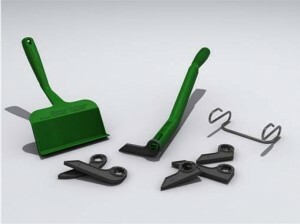 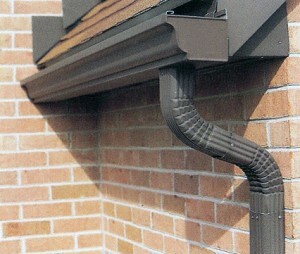 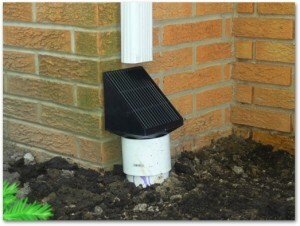 Once you properly install a gutter guard your life will become a lot easier. 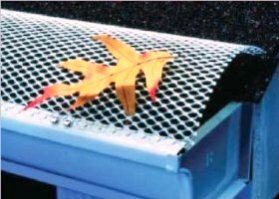 This is why your gutter will be protected against leaves that can clog it leaving you with more time to spend on something else. 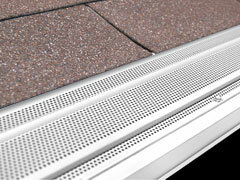 The type that is very popular among homeowners is the screen gutter guard. 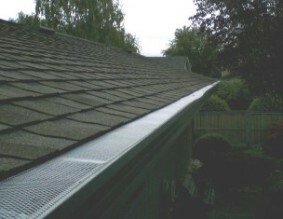 The gutter is covered with a mesh, or screen when using this type of gutter guard. 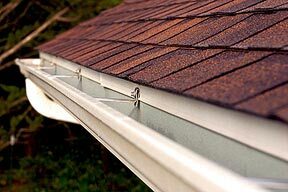 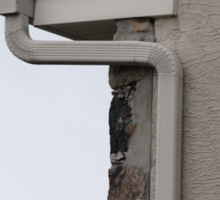 Even though this is a fairly effective gutter guard, you can still try something else. 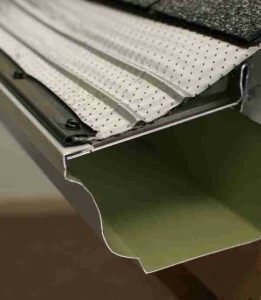 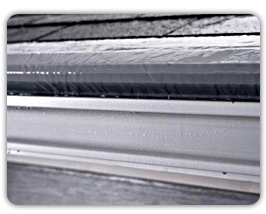 One good alternative you can go for is the solid cover gutter guard. 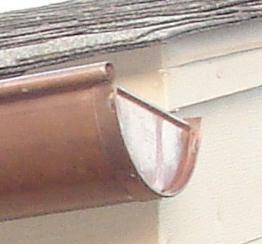 Water goes inside the gutter through a little slit while other debris remain on the outside stuck in the piece of material. 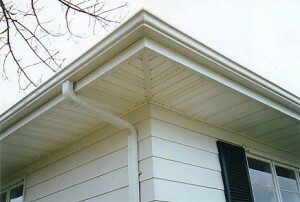 It is very important that the angle of the slit is the same as the angle of the house, to let the water flow properly. 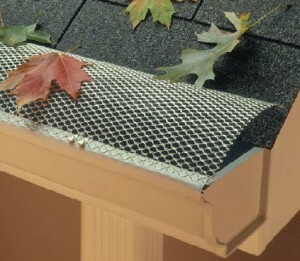 Another option for you is the foam gutter guard. 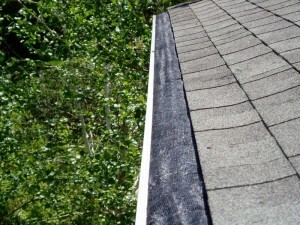 All you need to do is to apply the foam into the gutter and it will forbid any debris from entering along with the water. 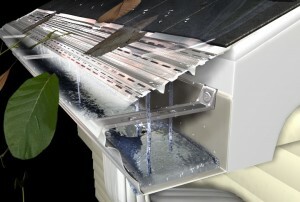 While the debris remain stuck on the foam, the water will pour inside the gutter on the sides.